March is Women’s History Month! And while it’s important to recognize the achievements made by all women, we are here to highlight women scientists who made history with their scientific innovations and leadership. Despite facing gender-based discrimination, women in science have played a long and integral part of scientific history. They have made great strides in the pursuit of scientific knowledge and innovation. Women scientists have created and developed groundbreaking innovations such as stem cell isolation, caller ID, and even the first type of computing software. 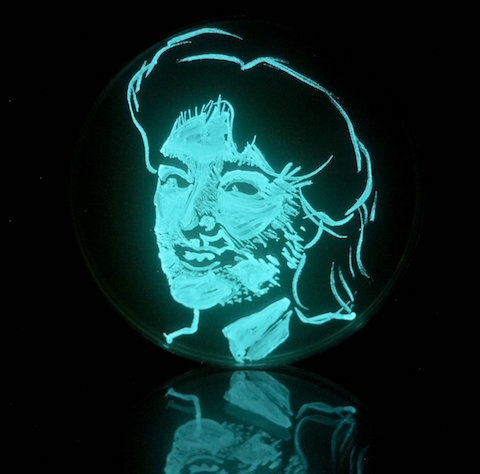 Below you’ll find paintings honoring eight female scientists who have made and in some cases are still making important contributions in microbiology and genetics. 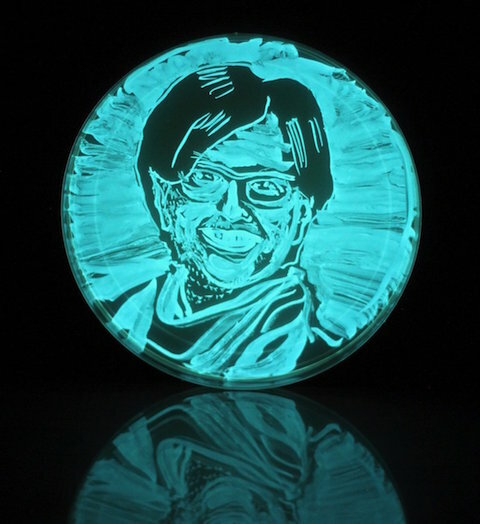 Mathematician Jennifer Quinn (University of Washington) and Microbiologist Mark O. Martin (University of Puget Sound) painted agar plates with live bioluminescent bacteria to create “Lux portraits” to honor these notable women in science. 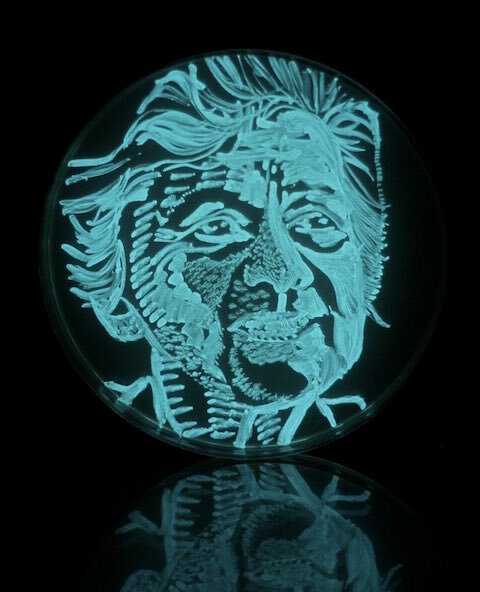 Professor Esther Miriam Zimmer Lederberg was best known for discovering a virus called Lambda phage that infects Escherichia coli bacteria. Lambda phage is used as a tool in molecular biology to study gene regulation and recombination. She also developed the replica plating technique that is still widely used today. After petitioning the dean about the lack of women professors on its faculty, Dr. Lederberg served as an untenured Associate Professor of Stanford University School of Medicine in 1959. Later in her career, she served as director of the Plasmid Reference Centre and professor emeritus of microbiology and immunology. Professor Jo Handelsman studies the role that naturally occurring antibiotics play in interactions between microorganisms. 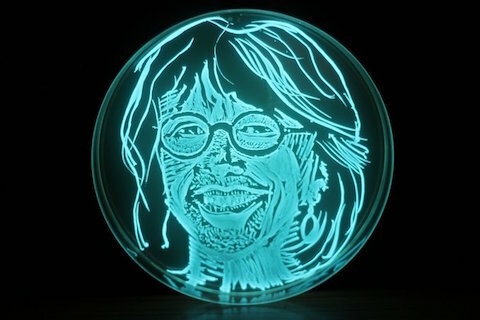 She coined the term “metagenomics,” which refers to the practice of using genetic sequencing to characterize all of the different genes found in a sample, such as a stool or soil sample. In addition to her research, Dr. Handelsman is committed to improving both how we teach science and how science as an industry treats women. Her contributions were recognized in 2011 when she was awarded the Presidential Award for Science Mentoring. Later, she served as the Associate Director for Science in the White House Office of Science and Technology Policy for three years, until 2017. Then she returned to the University of Wisconsin, Madison, where among other research projects, she runs the Tiny Earth Initiative focused on antibiotic research. Professor Abigail Salyers became known as the first female tenured professor at the University of Illinois, Champaign-Urbana in1983. Widely considered the mother of microbiome research, Dr. Salyers studied anaerobic bacteria living in the human gut. 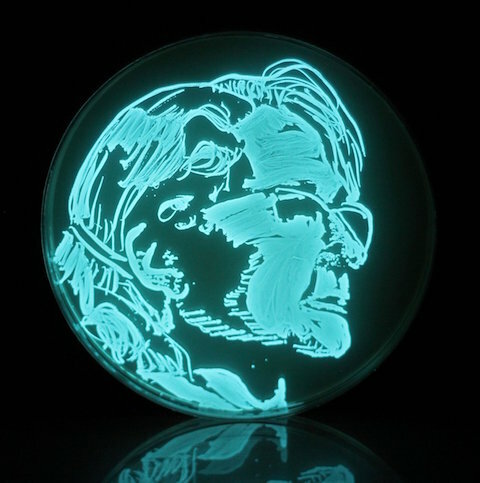 The author of five books and >200 scientific publications, she was passionate about teaching microbiology to both the public and her students. She co-directed the Marine Biological Laboratory’s Microbial Diversity course. 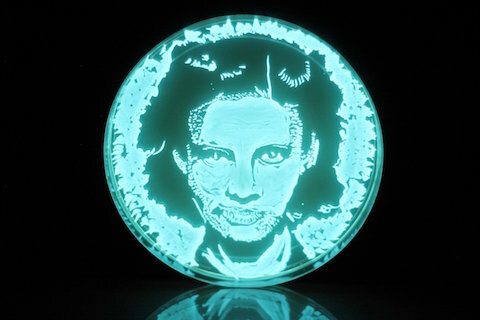 Her most famous book, Revenge of the Microbes, is a popular science book about the rise of antibiotic resistance. As the President of American Society for Microbiology during the US anthrax epidemic of 2001, she educated postal workers about bioterrorism agents and safety measures and developed public policies to protect the public. Professor McFall-Ngai is best known for advancing the understanding of the beneficial relationships that occur between animals and microbes. 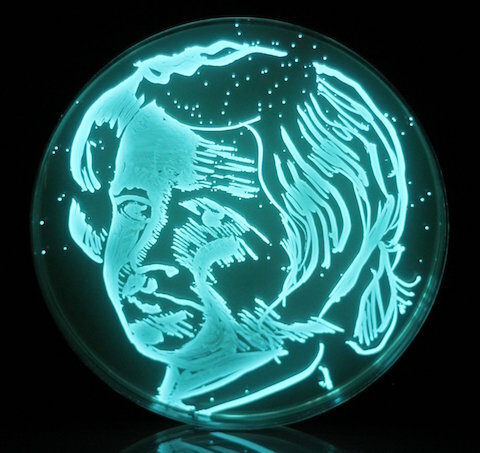 Before her pioneering research on symbiosis, most research on interactions between microbes and animals focused on pathogens. 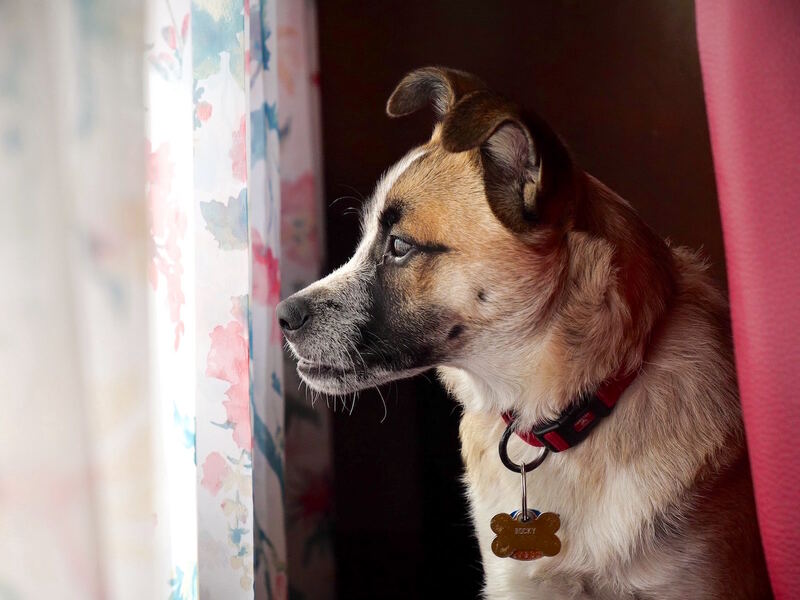 By studying interactions between the host immune system and symbiotic bacteria, Dr. McFall-Ngai explores the roles that microbes can play in animal (including human) health, advancing the field of microbiome science. She is the director of the Pacific Biosciences Research Center, and a Professor at the University of Hawaii, Mānoa, where she studies the Hawaiian bobtail squid and its bioluminescent bacteria, which help protect the squid from predators. Dr. Rosalind Franklin knew she wanted to be a scientist at the age of 15, and ultimately chose to study chemistry at the university level. As a research associate at Kings College London, she used X-ray crystallography to deduce the basic dimensions of DNA fibers and identified that phosphates were located on the outside of what was probably a helical structure. Her images were used by Watson and Crick, to support their 1953 publication on the theoretical structure of DNA, for which they received the Nobel Prize in 1962, along with Maurice Wilkins. Dr. Franklin died from ovarian cancer in 1958 and the Nobel Prize is not typically awarded posthumously. Still the scientific community widely credits Franklin for her critical contributions to this incredible discovery. Professor Colleen Cavanaugh studies bacteria associated with invertebrates and marine life. One of her most important findings involves large worms with no mouth or gut that were discovered deep in the ocean at hydrothermal vents. Dr. Cavanaugh determined that these giant tube worms use a process called chemosynthesis to make their own food by processing chemicals naturally present in their environment, using a previously unrecognized way to capture energy. Her work in hydrothermal vent ecology helps us to better understand how early organisms survived. Affectionately called “Captain Nemo”, she sailed with her research team to the Gulf of Mexico, where in 2000 she discovered a new species of deep-dwelling mussel. Professor Rita Rossi Colwell is well known for her research in infectious diseases and her work for the National Science Foundation. Her research helped the world understand the environmental transmission of cholera, a life-threatening infection caused by a bacterium that is spread through contaminated water. Her findings have helped decrease the number of people infected with cholera around the world. In 2008, Dr. Colwell founded CosmosID, a company that studies microorganisms in waterways to detect potential diseases. She has received many awards for her work for the betterment of humanity, including induction to the Women’s Hall of Fame in 2005. Professor Jennifer Anne Doudna is best known for discovering an extremely precise method for “editing” DNA. 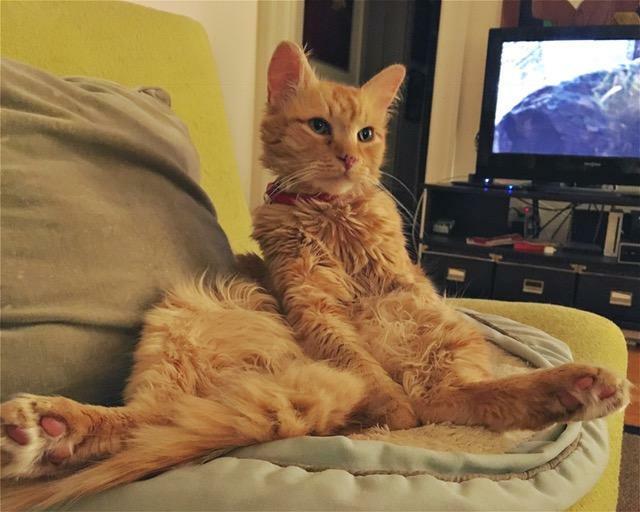 In 2012, Drs. Doudna and Emmanuelle Charpentier proposed that CRISPR/Cas9 (enzymes from bacteria that control microbial immunity) could be used for programmable editing of genomes. Previous methods for modifying genetic material were extremely time-and labor-intensive. 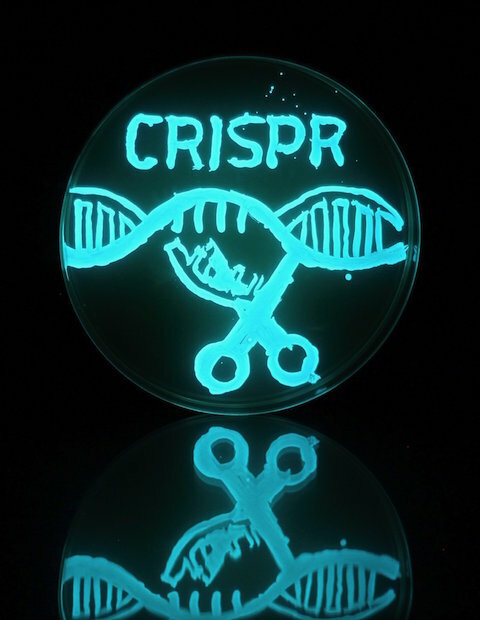 The discovery of CRISPR/Cas9 is enabling the development of gene therapies to cure many life-threatening genetic conditions. These are just a few of the amazing women that have impacted science forever and helped to pave the way for future women in science. 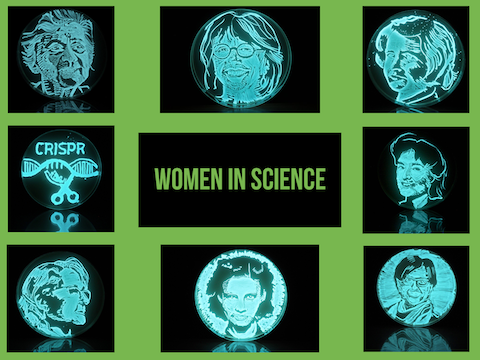 We wish we had room in this blog to highlight each and every woman in science from the past and present. The fact is there are so many lesser-known “hidden figures” in women’s history, not only in science but in general. At AnimalBiome we will continue this conversation and celebrate women’s achievements throughout history, in the present, and in the future. 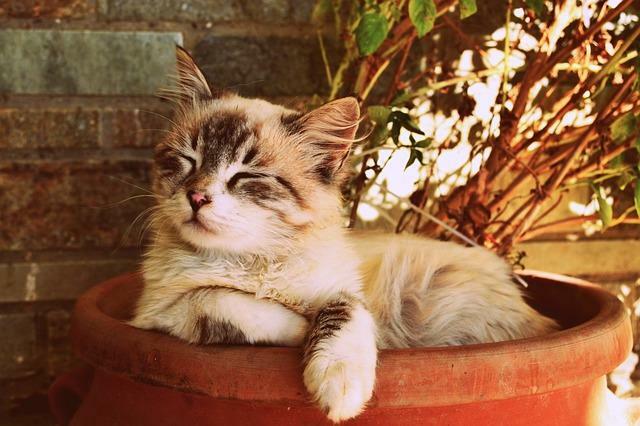 AnimalBiome is a passionate team of women in science working to improve animal health for all pets. If you liked this article please consider sharing it. In the comments below tell us about a woman in the past, present, or future that inspired you.